When humanity has succumbed to the rise of the machines, all you'll hear are these kinds of 'Signals'. 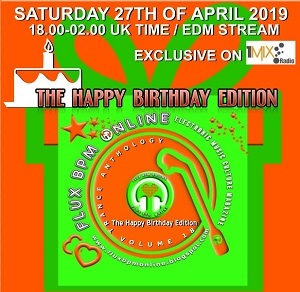 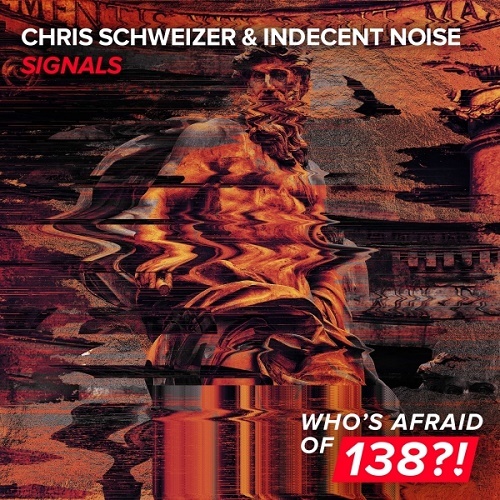 Ferociously impactful and jolting without relent, this fresh collaboration between Chris Schweizer and Indecent Noise pulls no punches at all and goes harder and more energetic than ever before. Watch the 'Signals', because you're in for quite a ride.